The 2018 Auto Expo has witnessed lots of innovative concepts and new technologies particularly in the field of electric mobility. The future certainly appears to be electrified and the automakers are aligning slowly but surely towards this aim in equal measures. 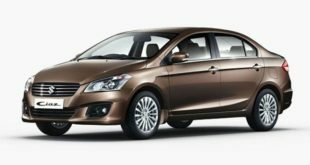 In this series, the Indian automaker, Mahindra & Mahindra is playing a dominant role with its electric cars like e20 Plus, e-Verito and ESupro. It has now showcased the micro electric SUV christened as Mahindra e-KUV electric at the ongoing 2018 Auto Expo. 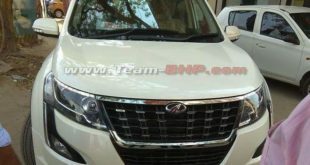 Here are specifications and features of the micro SUV revealed so far from the company and other sources. 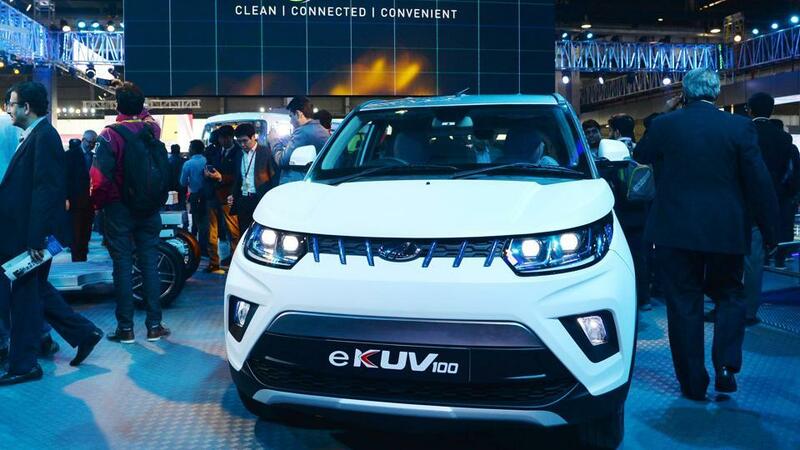 The Mahindra e-KUV100 Electric SUV displayed at the Auto Expo features a 40 Bhp electric motor and matching battery pack combination similar to e-Verito. It has a range of 140 km on a single charge. The micro SUV offers a feature for fast charging that would recharge the fully discharged battery up to 80% capacity in 90 minutes. 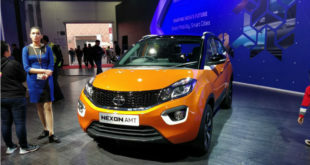 The model displayed at the Auto Expo featured a closed front grille with similar design to petrol and diesel variants. 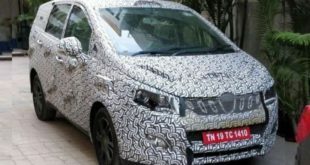 However, as per Mahindra, the production version will come with more powerful 3-phase induction motor and battery pack combination as well as many other offerings. This will also have longer range around 350 km with a single charge and a top speed of 186 kmph. On the response front, it is expected to jump to a speed of 0-100 kmph in just 9 seconds. 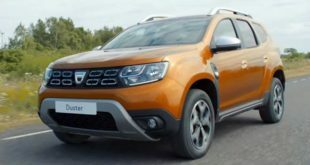 The six-seater SUV looks exactly similar to the fossil fuel fired sibling. 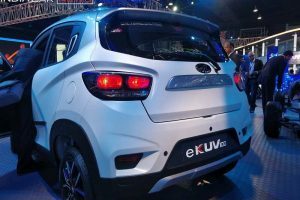 Looking at its performance figures, the e-KUV micro SUV is expected to draw bigger attention of the electric vehicles fans as well as city drivers. 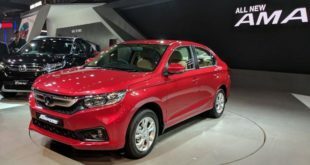 It will also offer many futuristic technology innovations expected from electric cars like remote diagnostics, location tracking, cabin pre-cooling, smart phone connectivity, battery usage status and driving pattern monitoring etc. The company is gearing up to launch the new generation electric SUV in the Indian market during the year, 2019. Once launched, the Mahindra e-KUV will be credited to be India’s first electric SUV in the market. It is also expected that the company will export the electric SUV in the international market. 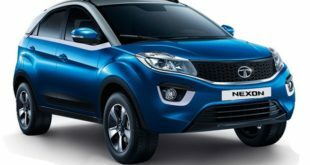 The exact price of the SUV is not yet revealed but it is expected that the e-KUV will be priced somewhere around Rs. 10.0 lakh. So, what do you think of the Mahindra e-KUV100 Electric SUV and future of electric mobility in India? Please do write to us at India Autoz and stay tuned.